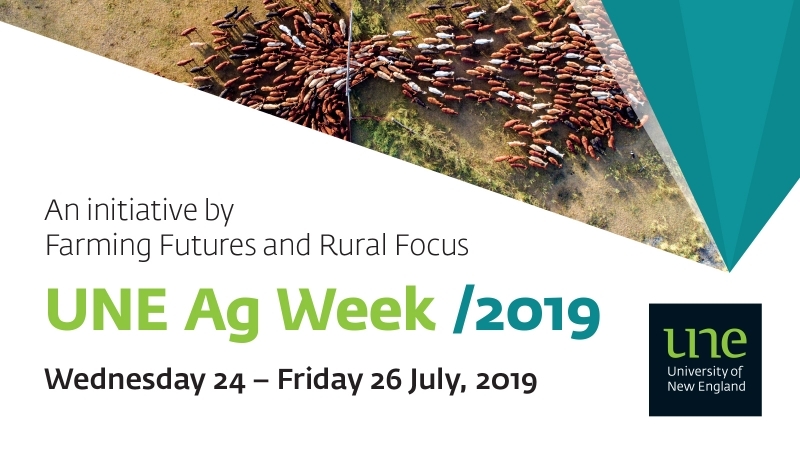 2019 will be the 18th annual key-note address by an industry speaker focusing on their life in Agriculture or Rural Australia and addressing a key issue(s) for the industry. The event launches UNE Ag-Week. It is a black-tie event hosted by Robb College and is open for all students and industry representatives to attend. The dinner will commence at 6.00pm at the Armidale Bowling Club. Up to 300 people attend each year, 65% are students, 35% are from industry.